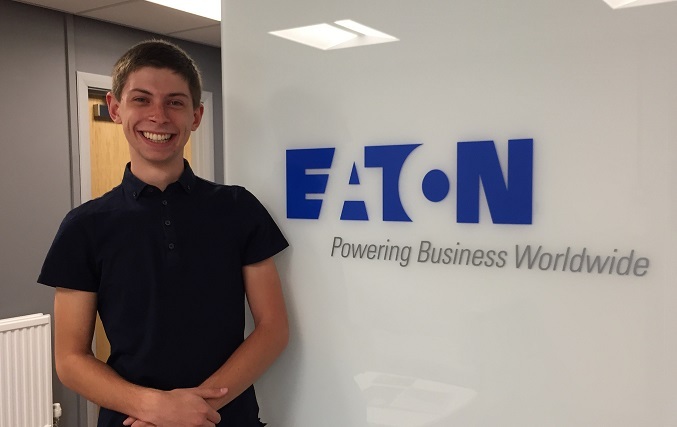 We're excited to welcome Edward Smith to the Eaton family. Edward's already an active contributor to our forums and Beta Test programs. He has now joined us full time from the University of South Wales, studying BSc (Hons) in Lighting Design and Technology, where his skills and experience quickly caught our eye. Edward will be providing both onsite and remote support and training, along with supporting our Sales, Marketing and Engineering teams.